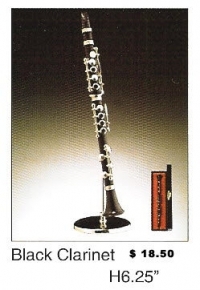 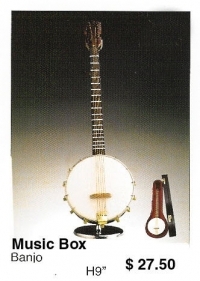 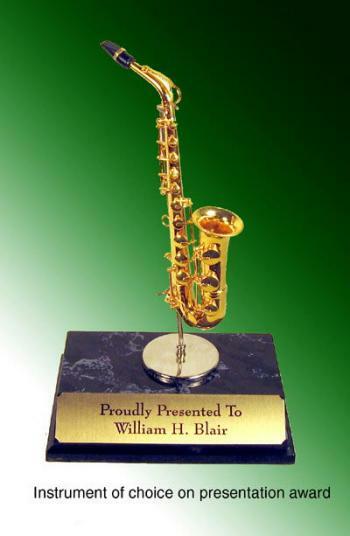 mini sax on base [MIPL-004A] - $32.50 : Metalcraft by Blair - military gifts and memoribilia. 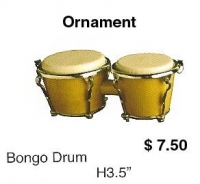 WOW-- now this is the way to give kids a plaque for playing in the band. 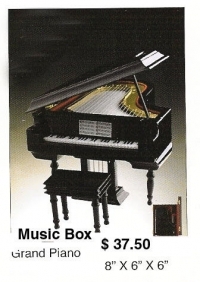 The base is a simulated marble base (plastic) it measures 5 1/2" x 3 1/2" x 1"